Marijuana is the most commonly used illicit drug in the U.S., with an astonishing 22.2 million people in America actively using the drug in July, 2016 alone.1 While long-term problems and withdrawal symptoms are major concerns to those working to help people with marijuana use disorders, one of the biggest issues is the fact that people with other substance use disorders often start out using marijuana.1 As a starter drug, marijuana is just the beginning before people move on to more powerful alternatives. It is for these reasons that medical and addiction professionals are quick to dispel the myth that marijuana is a fun drug, with no consequences and no potential for addiction. Marijuana is now known to be an addictive drug, and heavy users report that marijuana has affected their performance at school or work, socialization, physical health, mental health, and intellectual abilities.1 While these risks do not apply to everyone who uses marijuana, knowledge of them could motivate those who sense that their marijuana use has become problematic to seek treatment for a potential marijuana use disorder. Marijuana is derived from the hemp plant, cannabis sativa. 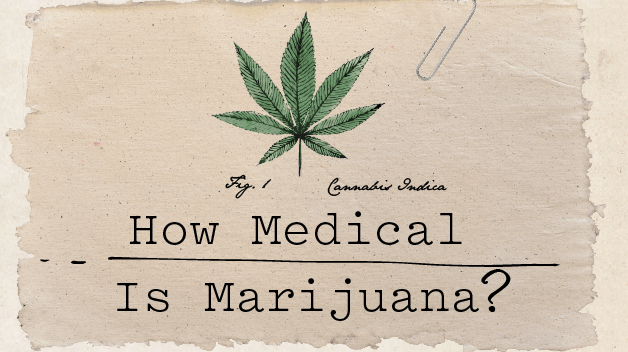 It is a mixture of leaves and flowers, which can be smoked, vaporized, infused to make tea, baked into edibles, or concentrated in a resin form.1 Marijuana has many slang names, including weed, grass, pot, bud, and Mary Jane. Despite the common misconception that marijuana is not addictive, approximately 30% of users meet the criteria for some degree of marijuana use disorder, which can range from mild to severe.1 Even with this information, it can be difficult for individuals to understand that they may be addicted to marijuana. Growing support for the medical marijuana movement and widespread recreational use among young people reduces the public’s belief of marijuana as a potentially addictive and dangerous drug. Further complicating the issue is that fact that marijuana use is now approved in various US states for medical purposes, including the management of many painful conditions and illnesses, including cancer, AIDS, autoimmune disorders, and seizures. Even so, marijuana is still not approved for medicinal use by the Food and Drug Administration (FDA).4 Many individuals may view smoking marijuana as a normal part of adolescence, or simply a phase that kids will eventually grow out of. Marijuana is considered by many to be a recreational drug—something they do with friends or to chill out after a stressful day. Initial signs that a person may be abusing marijuana can include bloodshot eyes, lack of motivation, increased appetite, giddy laughter, and the odor of marijuana. Paraphernalia may be found too, such as rolling papers, roach clips, marijuana pipes (bowls), water pipes (bongs), or cigars. Strong cravings or urges to use marijuana. Continued use of marijuana, even after experiencing negative consequences. Difficulty fulfilling duties at work, school, or home due to marijuana use. Continued use of marijuana even in physically dangerous situations, such as while driving. Continued use of marijuana after facing repeated or persistent issues with social relationships that are caused or exacerbated by marijuana use. Developing a tolerance, meaning that the user requires more marijuana to achieve the desired effect. Going through withdrawal symptoms upon ceasing or drastically reducing the amount of marijuana used. Using more marijuana than originally intended, or for a longer period of time than planned. Having difficulty controlling one’s use of marijuana despite having a strong desire to cut back on use. Spending a lot of time obtaining, smoking, or recovering from marijuana use. Reducing or cutting out important actions due to marijuana use, such as occupational, social, or recreational activities. Click on the types of weed plants above to view different strains and learn more about your cannabis options. These days, new cannabis strains come on the market just about every week. Each is genetically developed to create unique effects. The basis behind these strains and their different effects lies in two types of weed plants: indicas and sativas. In our age of hyper-specific crossbreeding, knowing the genetic profile of a plant counts for a lot. The difference between sativa and indica strains creates huge changes when developing new strains. These changes transfer into the look of the plants, as well as how they make you feel. This is similar to how a Merlot wine has different properties than a Pinot Noir. Choosing a dominant strain type tells you the effects the cannabis will likely have. For example, using a sativa versus an indica as the dominant plant can make the resulting weed more uplifting. Similar to learning about how wine types can help you pair flavors and foods more, learning about the difference between sativa and indica strains can help you choose the best cannabis for your needs. In fact, many people prefer having strains from both types of weed plants on hand for different situations. 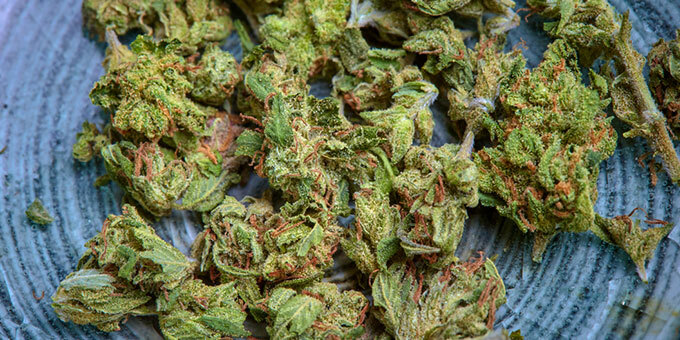 Make smart choices for the type of weed you buy online. 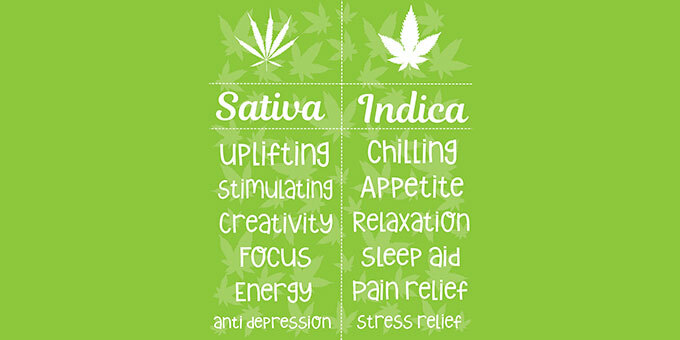 Consider the following points of difference between sativa and indica strains and how they can affect your experience. Sativa strains have bigger THC:CBD ratios, making them more uplifting and energizing. They grow tall and wide. Indica strains have lower THC:CBD ratios, making them more relaxing and effective for pain relief. They grow short and dense. You can get even more specific by describing the situations each of the types of weed plants are better for. Because sativas have an uplifting effect and tend to be mentally stimulating, they are best for daytime use. You can also find them beneficial when you have to be productive. Choosing sativa, or sativa-dominant hybrids, can often help people suffering from depression, fatigue or migraines. Indica strains have a much more sedative effect. They tend to make you feel calm and relaxed. However some can cause “couch lock”, making you feel so tired and lazy that you’re stuck to your couch. Choosing indica, or indica-dominant hybrids, can often help people suffering from insomnia, stress, or chronic pain. They have powerful body high effects, opposed to sativa which provide a mentally stimulating high. Based on it’s Latin root, the name “sativa” means “cultivated”. This name stems from the fact that sativa strains are more likely to be grown in larger plantation-style operations. Sativa strains originate from hotter, more tropical climates. For thousands of years, they have grown both wild and as crops in countries near the equator. Thailand and Cambodia are known for their natural sativa crops. Since they tend to grow well in hot climates, Mexico, Jamaica, and Colombia are all common areas where sativa strains grow outdoors. Sativa plants thrive under consistent sunlight and moderate to high temperatures year-round. They grow quite tall compared to bushier indica strains. In addition, sativa strains generally have longer bud shapes. 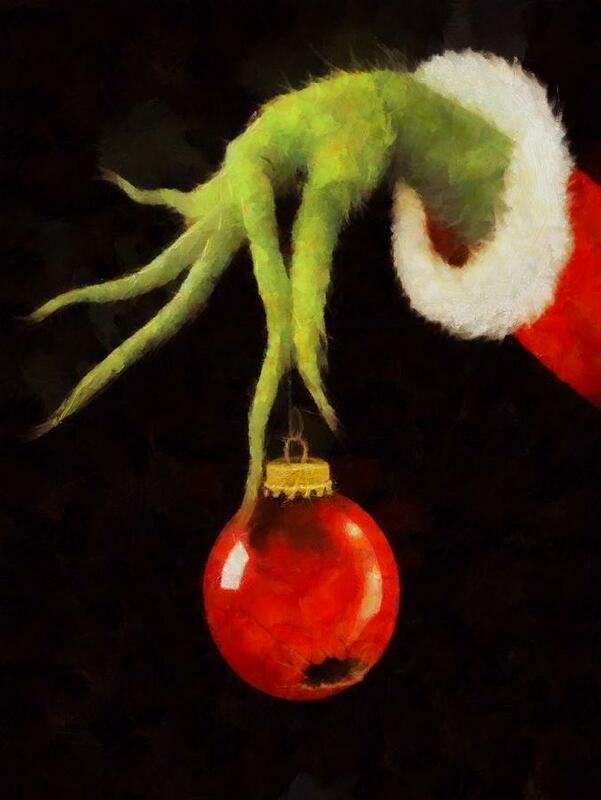 Some call the buds “grinch fingers” because they look like the fuzzy fingers of Dr. Seuss’ Grinch character. The trichomes on the outside of sativa strains tend to also be more noticeable. They are more likely to “shimmer.” This is a reason that a majority of “haze” strain names originate from sativas.